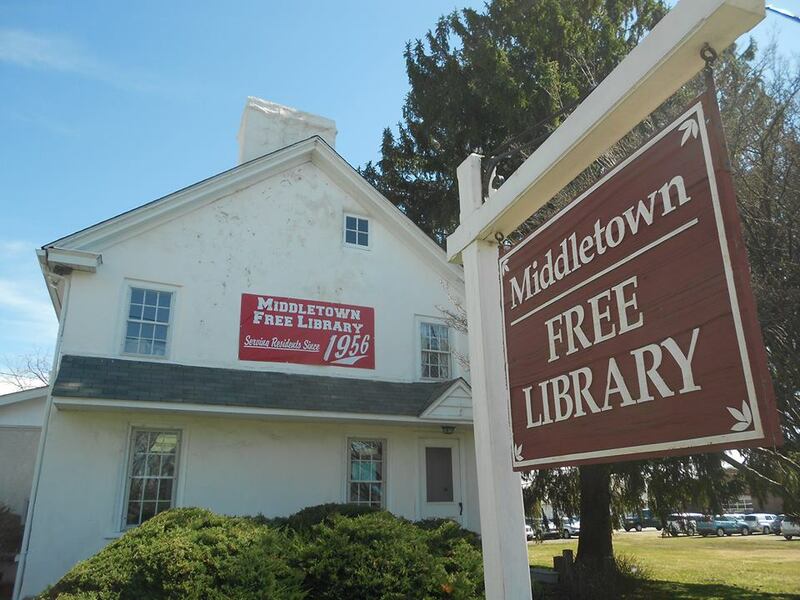 The Middletown Free Library is hosting the Crazy 8's Math Club in April & May! On Wednesdays at 4:30pm Mr. Jason and/or Mr. Derek will be leading kids in grades 3-5 in a variety of different fun and interactive activities that will help them with their math skills. Registration is required as space is limited. We are doing Season 1 of activities & games! Sorry, no younger or older siblings.